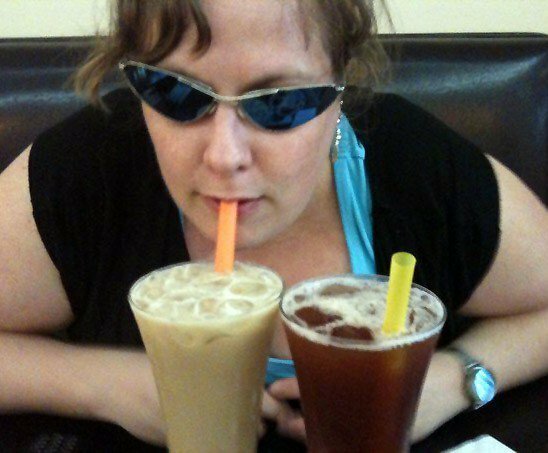 Join me on a journey into the many ethnic cuisines my city and the world has to offer. Fun stories, exotic recipe and restaurant reviews for all foodies! Well I have been eating since the day I was born for one thing. And my parents made sure I was exposed to as many tastes and smells as possible. To my mother’s surprise – and a bit of fear – I made muffins one Saturday morning as my parents were sleeping…oh I must have been 8. By the age of 14 I was inviting friends over for 4 course meals. 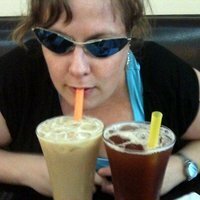 I have also tried many, many, many ethnic restaurants in my city. Montreal is truly blessed when it comes to delicious, exotic and varied cuisines. 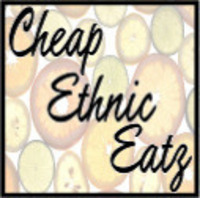 Now closed, I started and ran a dinner group called Cheap Ethnic Eatz, which had over 250 members and 70 events under its belt. I still do dinners but on a smaller scale with foodie friends and bloggers. I hope you will follow me in this adventure and that perhaps one day we can chat over a wonderful meal. Let me be the first one to give you a huge welcome to CES.